Renowned wedding photographer Sal Cincotta is a noted industry writer, author, educator, and publisher of Shutter Magazine, which industry pros turn to for cutting-edge technical and business insights from leading photographers. 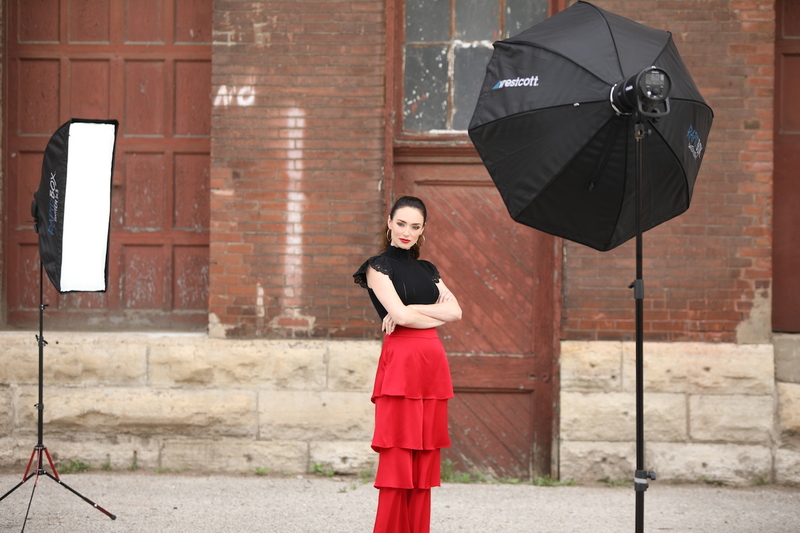 In this video review, Sal explores the possibilities of shooting with the new Rapid Box Switch softbox series with his preferred off-camera flashes while shooting on location in St. Louis. These ingenious modifiers give photographers the ability to quickly interchange off-camera flashes while maintaining the original Rapid Box’s convenient collapsible design. 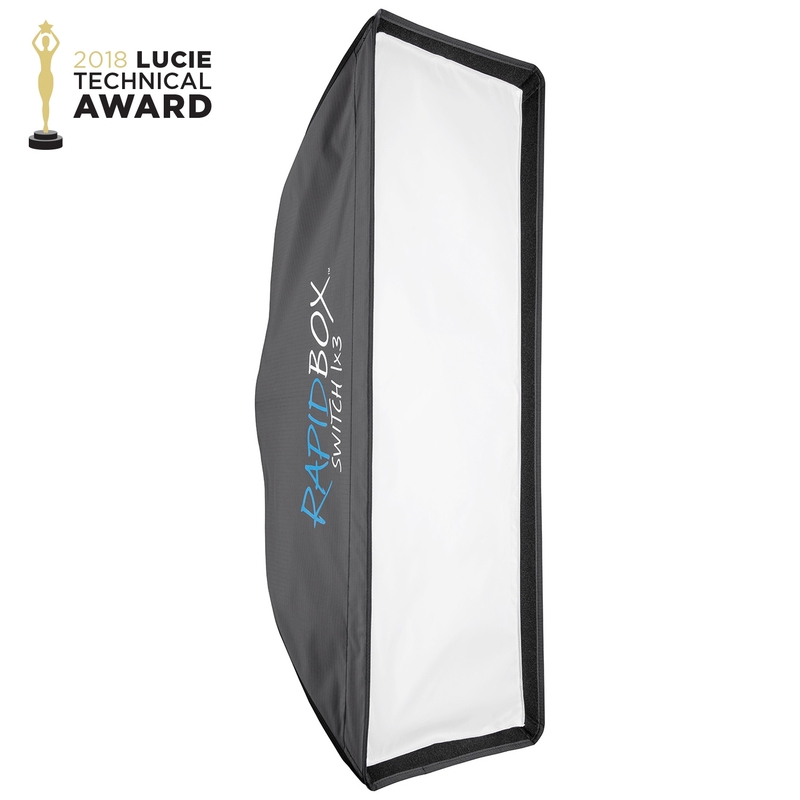 The quick-release thumb-lock on these softboxes ensures that the modifier stays securely affixed to the light while allowing users to quickly switch mounting inserts without additional tools or accessories. 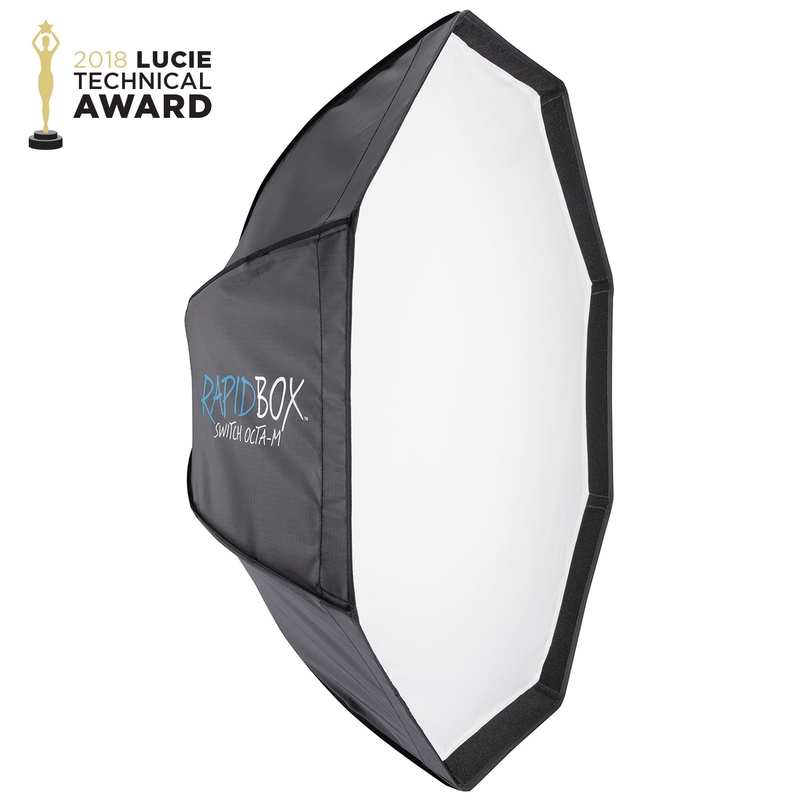 Each Rapid Box Switch and Beauty Dish Switch includes a softbox, diffusion panel(s), and durable carry case for convenience and storage. The Rapid Box Switch is available in three octogonal, two rectangular, and three strip variations. 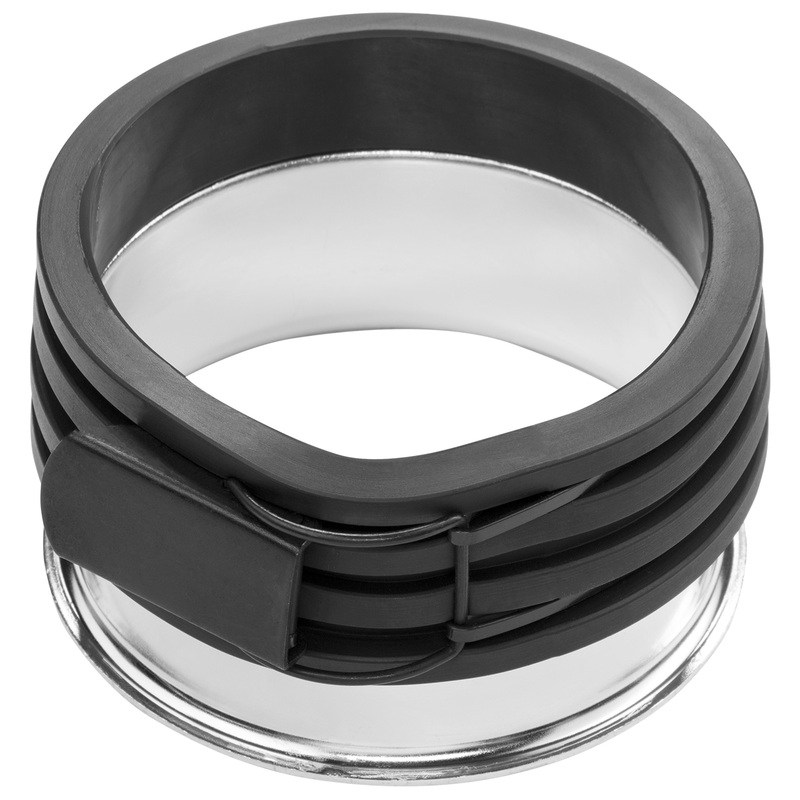 The Beauty Dish Switch, a 24-inch collapsible beauty dish, includes a deflector plate and was designed in conjunction with professional photographer, Joel Grimes. A total of 13 Switch Inserts (sold separately) are available for the industry’s most popular brands, including Balcar/Paul C Buff, Bowens, Broncolor, Dynalite, Elinchrom, Hensel, Norman, Photogenic, and Profoto. 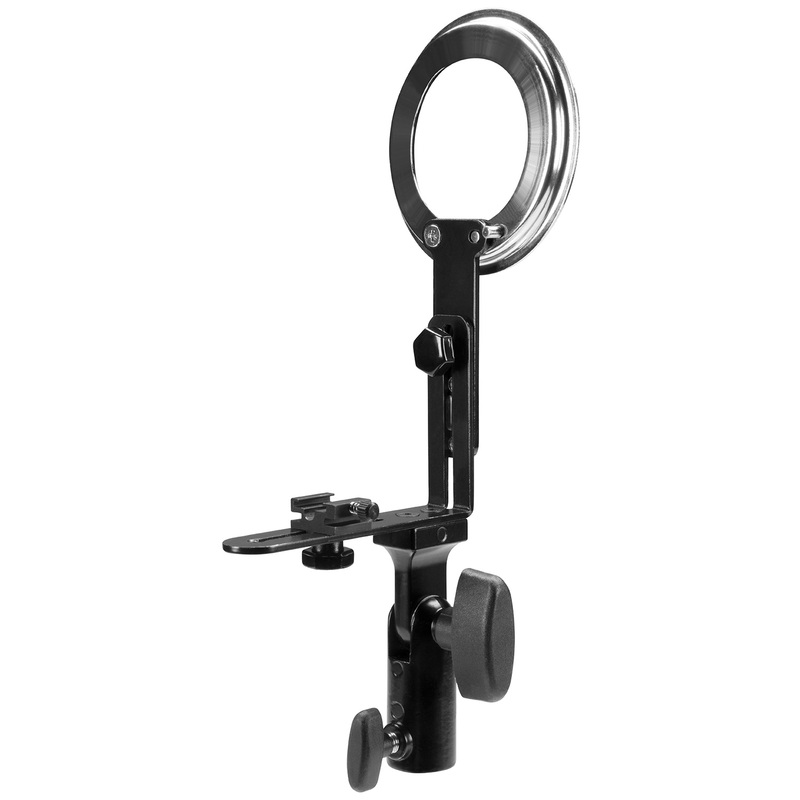 Speedlite and Profoto A1 inserts are also available.